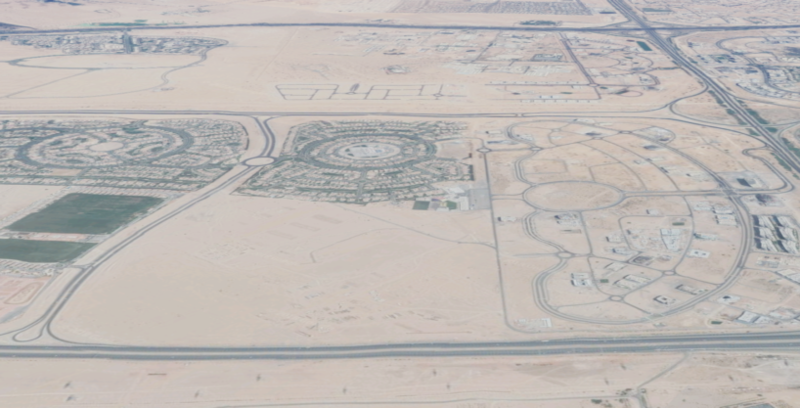 Land for sale available that offers lifetime ownership to all nationalities. 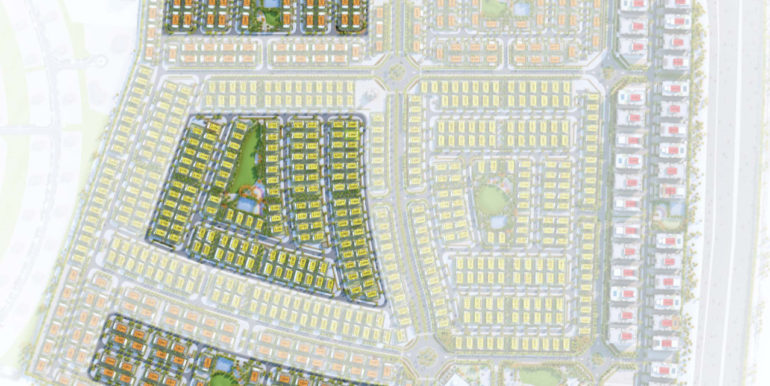 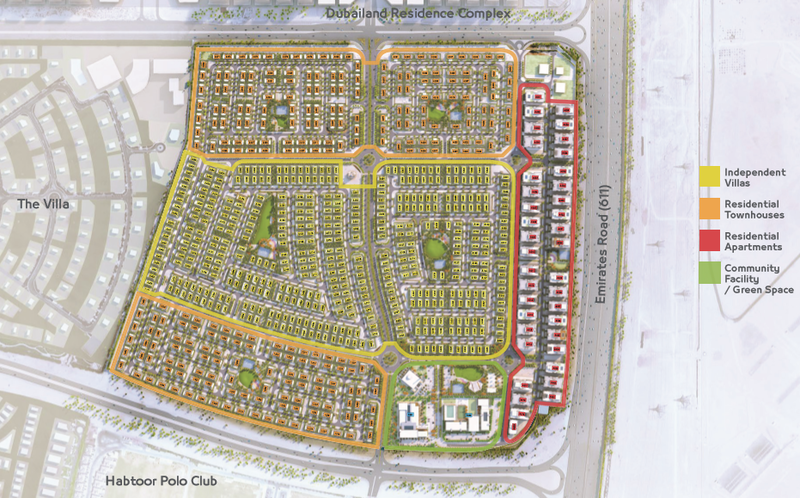 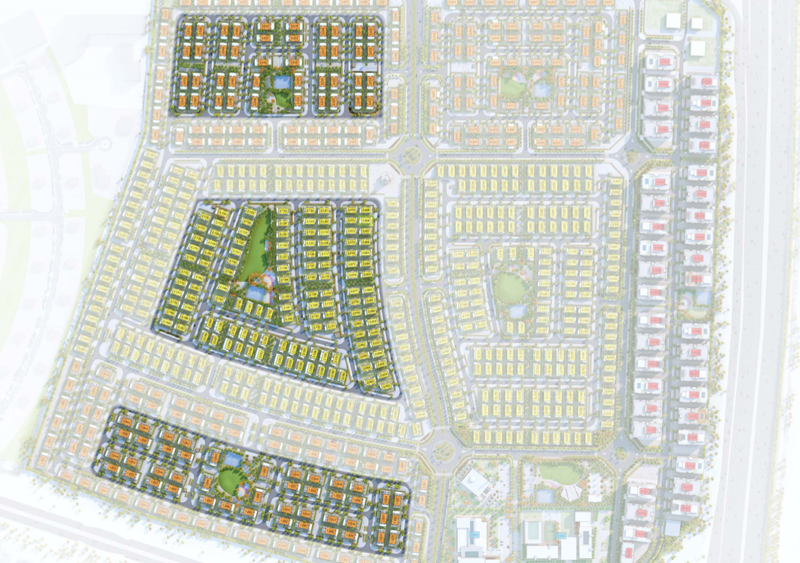 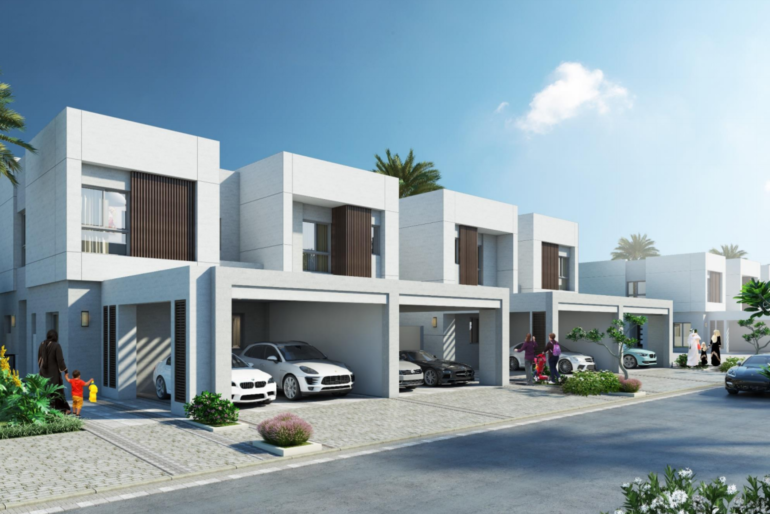 Several land options have been put forward in the Dubailand Oasis project, which has vital access to major streets. 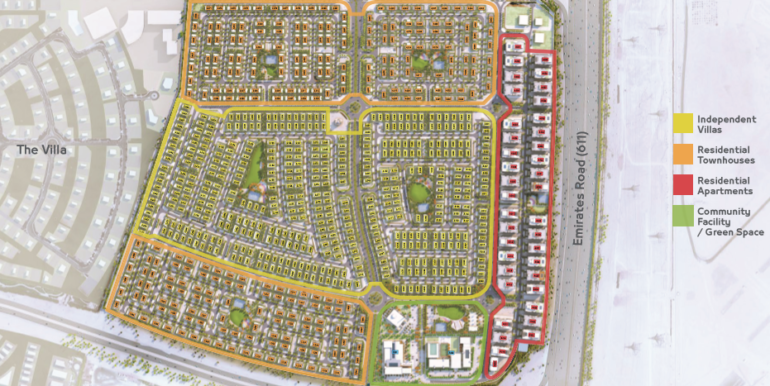 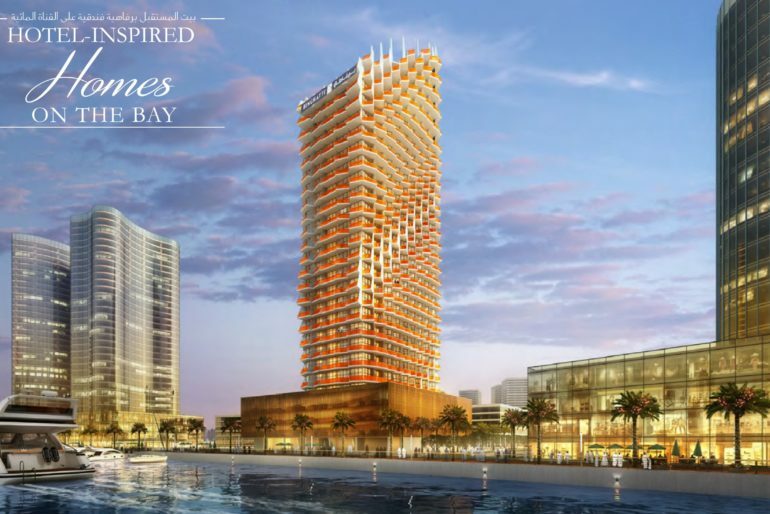 It is located on Emirates Road, next to the Al Habtoor Polo and The Villa. 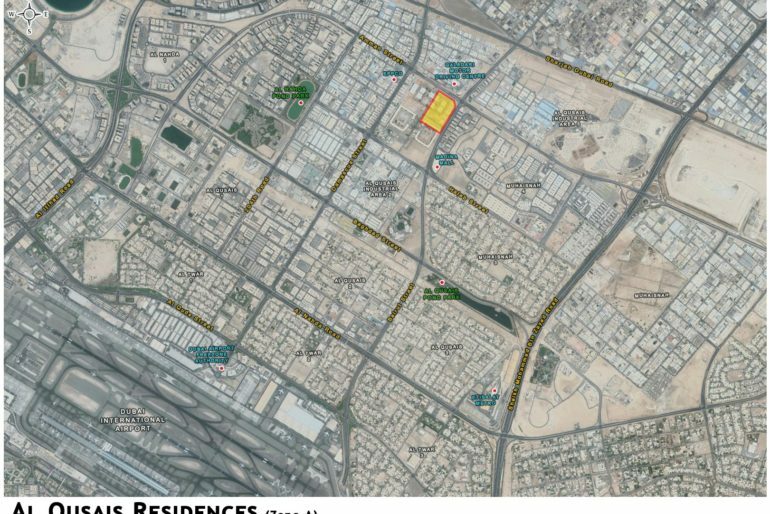 The land is authorized for the construction of a ground floor + 1 + roof.